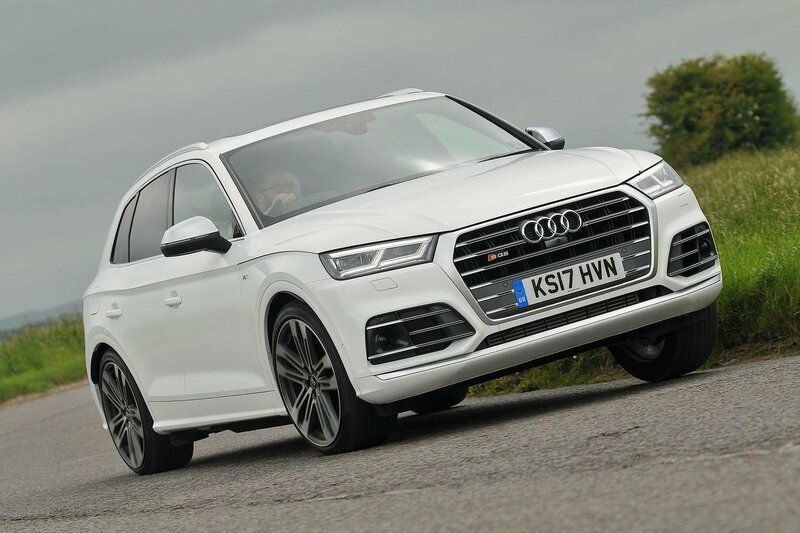 Best and worst luxury SUVs | What Car? 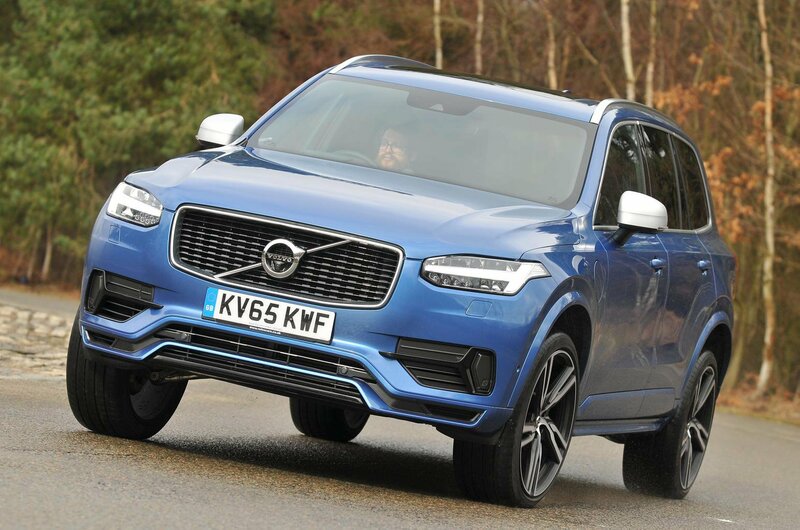 The latest version of Volvo's XC90 is enjoyable to drive and very smart inside. Only average refinement and a slightly unsettled ride stop it from making it into the top two places here. The XC90 has always been a very practical family car, with a versatile interior and huge boot. The sharp-looking, high-grade trim has a distinctly Swedish feel that sets it apart from German rivals. 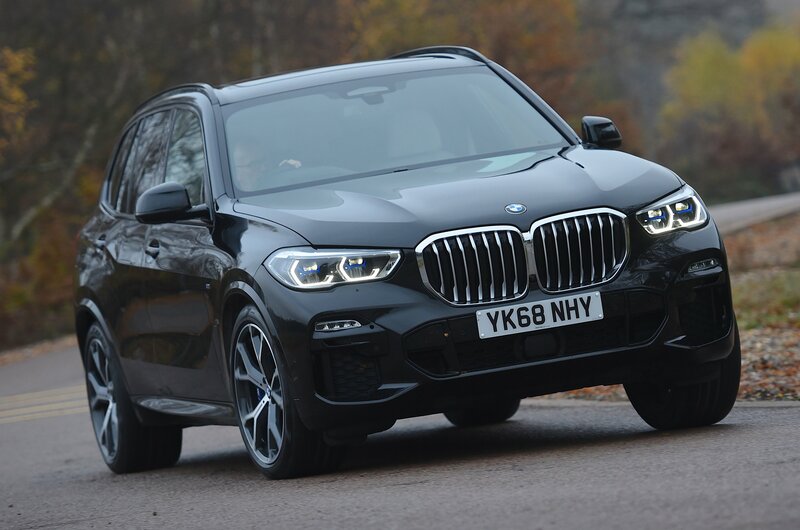 BMW's original X5 was one of the first road-focused 4x4s, and this latest model sticks closely to that car's winning formula with decent practicality and sharper handling than most rivals. On the inside, there’s plenty of space for all the family, a decent-sized boot and a commanding driving position. Interior quality isn’t quite up there with the best, though. 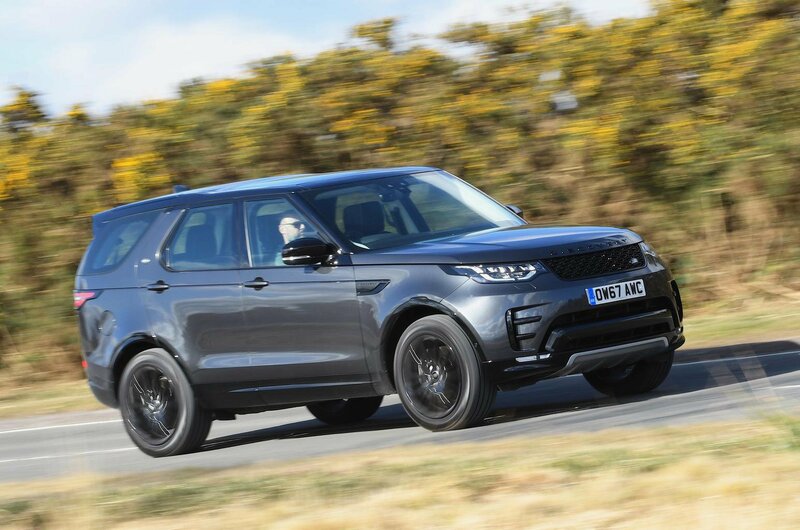 The latest Discovery is more practical than any of its rivals, but it’s also great to drive and even pretty good value for money and slow to depreciate. Much like its predecessor, the all-new Discovery is a whopping great seven-seater. It also has lots of ingenious storage spaces, including two gloveboxes and a hidden compartment behind the dash air-con control panel.